Even though Samsung is rumored to be plotting a metallic high-end handset in the form of the so-called Galaxy F, we can be a little more certain of the Galaxy Note 4’s arrival around the time of Berlin’s IFA. After all, this was the case with last year’s Galaxy Note 3, and with one very reliable insider having already touted September 5th for the handset’s arrival, we’re now focusing on features. A QHD, 1440p display has been mentioned in the same breath as the forthcoming phablet on numerous occasions over the past few months, and now a leaked user agent profile has essentially confirmed this to be the case. The 5.7-inch Super AMOLED panel of the current Galaxy Note 3 is none too shabby, packing in a solid 1080p resolution. 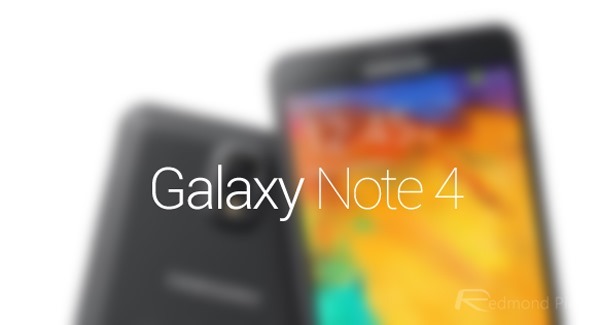 But according to the newly-uncovered user agent profile, the Galaxy Note 4’s display will trump that of its predecessor, including a 2560 x 1440 resolution over the same 5.7-inch diameter. Even though Samsung has continued to increase the size of the Note’s display through the generations, it was always going to come to a head eventually, and rather than try and bump a panel that is already bordering on tablet dimensions, the Korean outfit has instead sought to improve the sharpness. The 5.1-inch 1080p Super AMOLED display of the Galaxy S5 has been lauded by some as the best ever seen on a mobile device, and although numbers alone don’t necessarily equate to real-world performance, it’s abundantly clear that Samsung wants to make a similar impact with the display of the next Galaxy Note. Aside from the quad-HD display, which would throw down the gauntlet to LG’s just-announced 1440p-packing G3, the Galaxy Note 4 may include a 16-megapixel camera, and could, according to some reports, launch on Google’s unannounced Android 4.5. 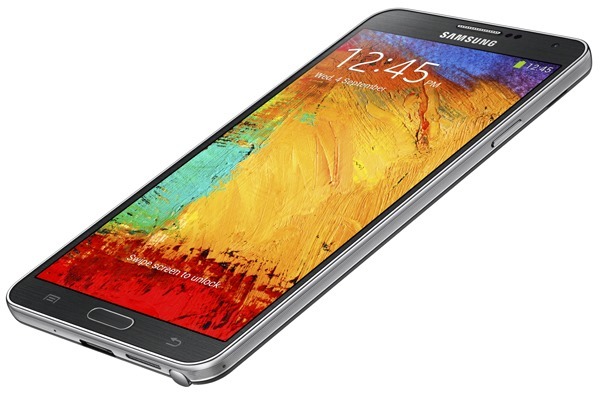 The Galaxy S5 is considered Samsung’s flagship release, but with the Galaxy F also set to launch around the same time as the Note 4 complete with some description of metal finish, the best may well be yet to come. Whether Samsung will finally break the habit of a lifetime and swap out polycarbonate for something a tad more substantial and high-end remains to be seen, but if we are on the cusp of two major new releases from the Tizen maker, we’ll have all of the detailed covered right here at Redmond Pie!